Tiong Bahru has evolved into an interesting enclave of indie cafés, coffee joints, artisanal bakeries and restaurants. 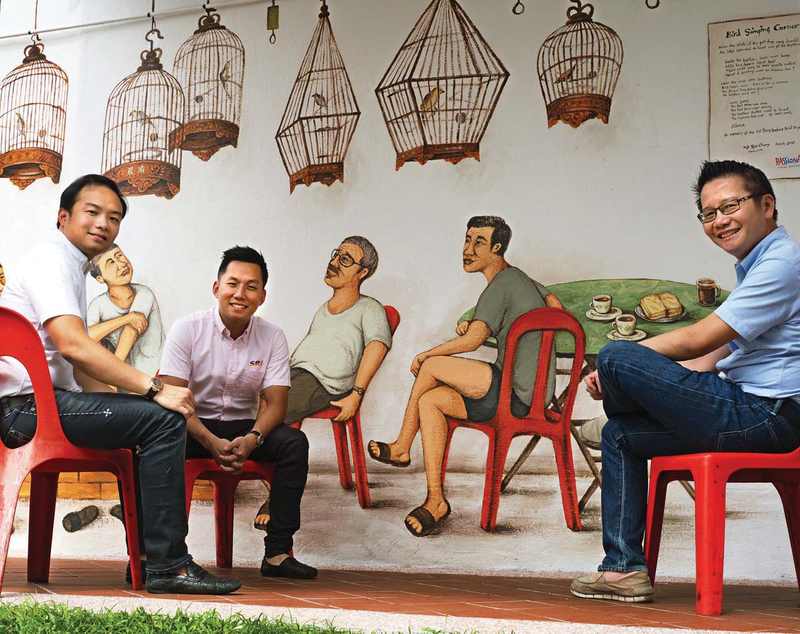 Antique and art galleries, independent bookstore BooksActually, yoga studios and offices of creative agencies have also sprouted up in Singapore’s oldest housing estate, which is also the first to obtain conservation status. Joining the milieu are the realtors of SRI, a real estate agency that opened its 2,000-sq-ft office space a month ago on the ground floor of a block on Eng Watt Street, off Seng Poh Road. The co-working space environment with its bar-height work tables is best suited for realtors who work flexible hours and, sometimes, remotely.